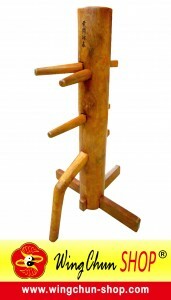 Ving Tsun Athletic Association (VTAA) is the first and the only wing chun association built by GGM. Ip Man and his students in Hong Kong. Since it was built on the 24th of August 1967, VTAA has never failed to pass down authentic Ip Man Wing Chun to all of its members. As a wing chun organisation, Traditional Ip Man Wing Chun (TIMWC) Indonesia looks up to VTAA greatly. Therefore, TIMWC Indonesia encourages its disciples to register to VTAA, as being a member / an instructor approved by VTAA proofs that you are learning/are teaching an original and authentic Ip Man Wing Chun.